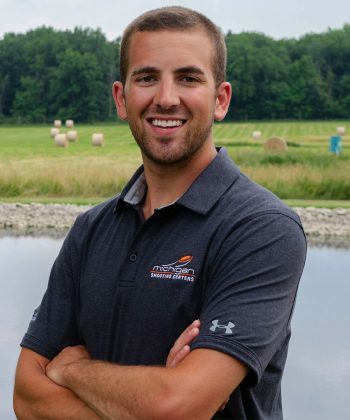 The governing body for sporting clays in the state of Michigan. 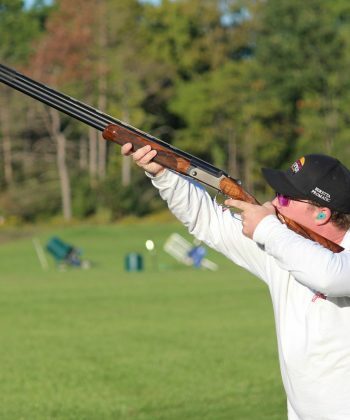 The Michigan Sporting Clays Association (MSCA) is comprised of approximately 18 member clubs throwing NSCA registered tournaments, and over 600 NSCA registered shooters. 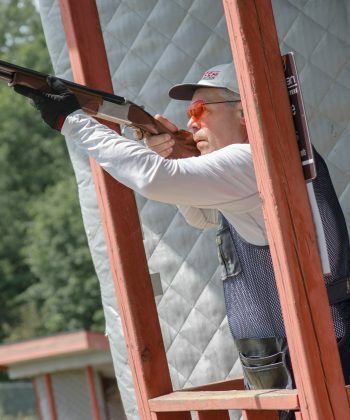 The purpose of the MSCA is the promotion, governance and encouragement of organized sporting clay shooting among residents of the State of Michigan. 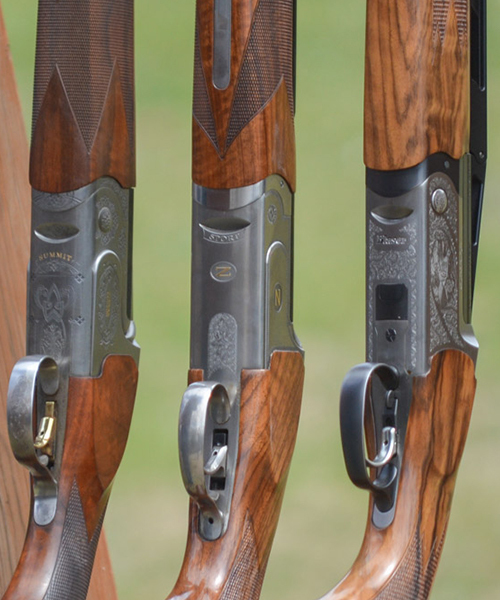 The MSCA promotes the development of good sportsmanship, honesty, good fellowship, self-discipline, team play and self-reliance in our shooters, which are essential to good sportsmanship. 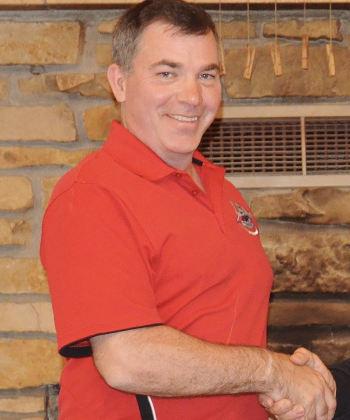 The MSCA also sponsors the annual Michigan State Championship and Great Lakes Championship tournaments. Meet the members of the MSCA Hall of Fame, past State Champions, and more!